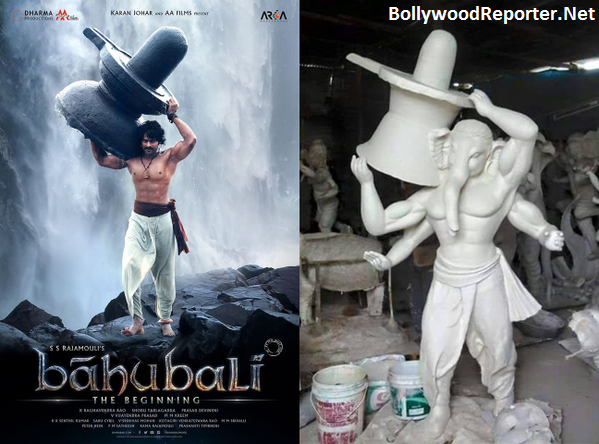 Happy Ganesh Chaturthi : Baahubali Ganesha Everywhere! 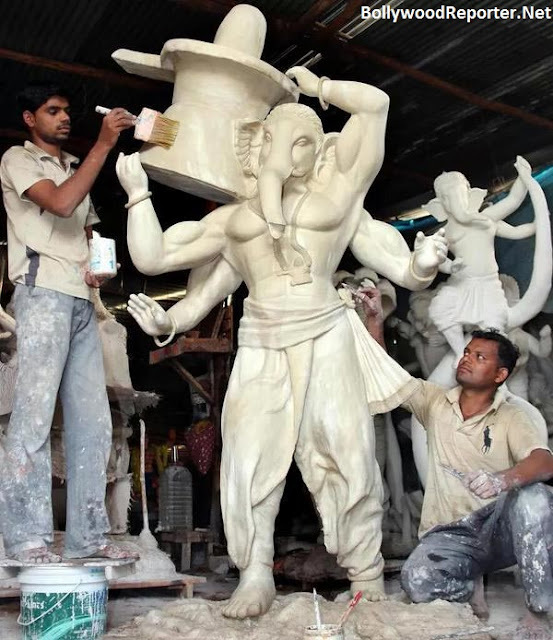 Happy Ganesh Chaturthi : Baahubali Ganesha Everywhere! 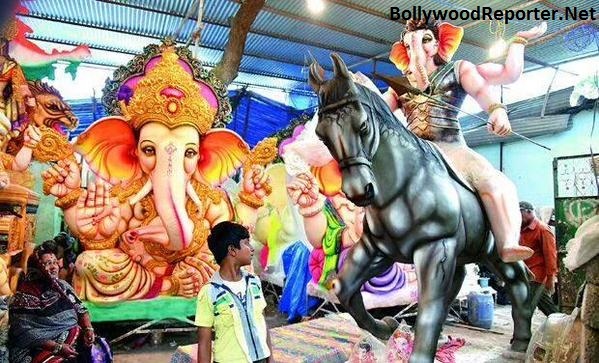 Home > ss rajamouli > Happy Ganesh Chaturthi : Baahubali Ganesha Everywhere! 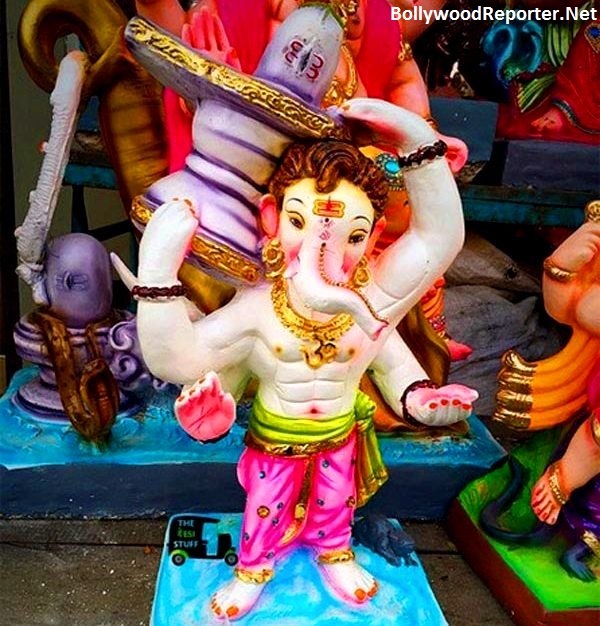 Happy Ganesh Chaturthi : Baahubali Ganesha Everywhere! 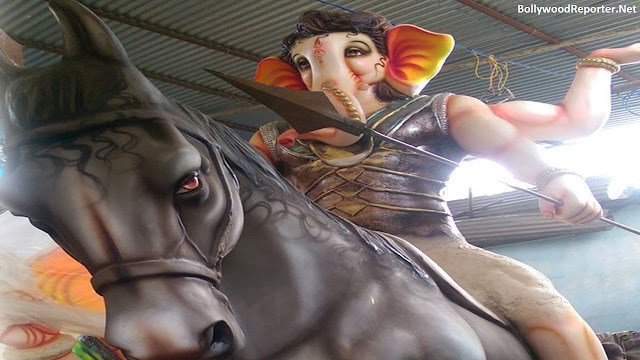 SS Rajamouli & Prabhas collected a huge fame with the film Baahubali. 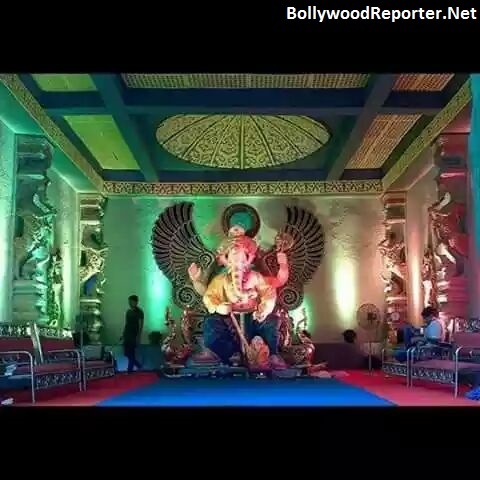 Film became the highest grossing Indian film & also made some records. The film also became the first ever south indian movie which completed more than 50 days in theaters of north India. 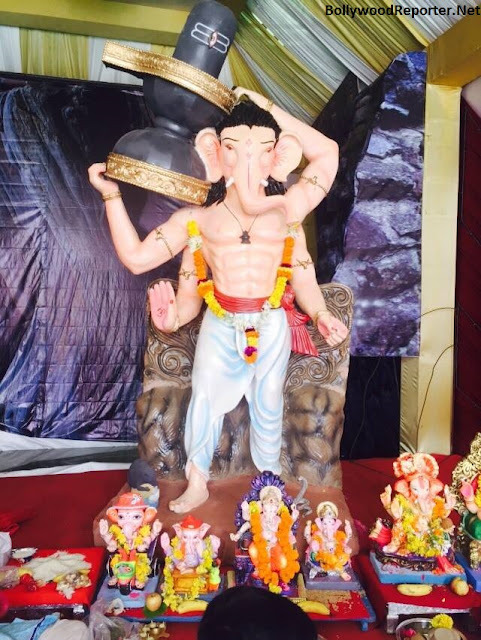 Yesterday it was ganesha's birthday & again most of people are talking about Baahubali! 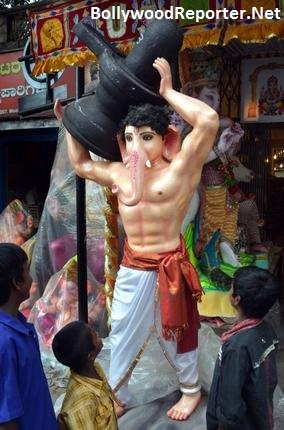 Why?Because this time we got to see Baahubali Ganesha's in the market! That's something really interesting and cool. 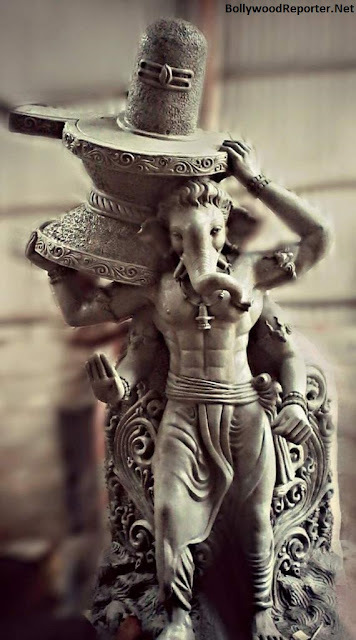 Check out some of these pics, which have Ganesha as Baahubali!